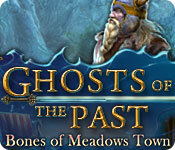 Download Mac Ghosts of the Past: Bones of Meadows Town Game Windows 7 Games! An exciting new series from ERS Game Studios, creators of PuppetShow, Grim Façade, and Spirits of Mystery! The sheriff of Meadows Town has disappeared without a trace, and you've been hired as his replacement. 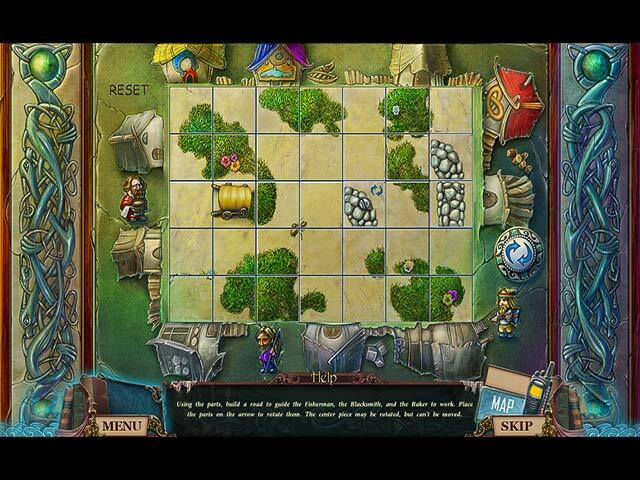 But a recent storm has emptied the town of almost all inhabitants. The streets are boarded up and abandoned, and no one can explain the forces behind the weather... or the terrifying string of murders that has just begun. 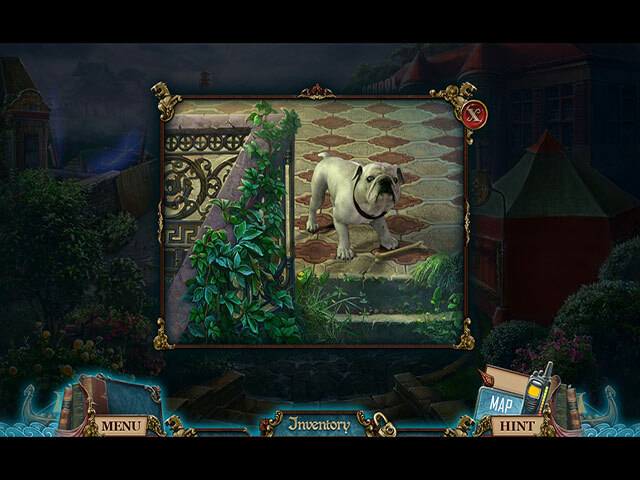 Only you and your deputy are left to piece together the mystery of mummified bodies and ghostly apparitions. Can an angry spirit really be the cause of the turmoil? Or is there something else afoot in this strangely empty town? 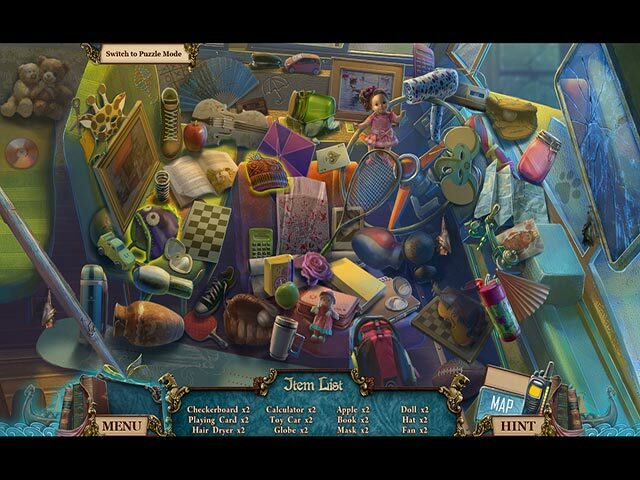 Find out in this spooky Hidden Object Adventure game!